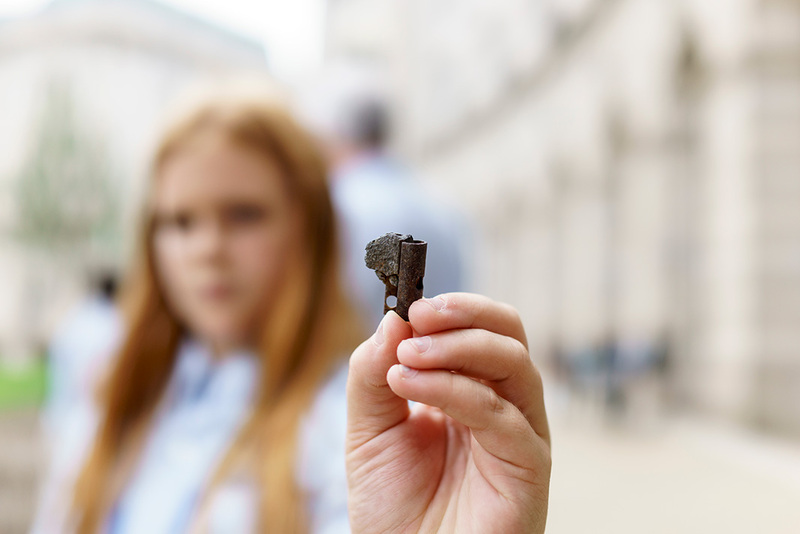 Wheel weights are a common source of lead and a target for advocates. And it’s actually not unique. For some of the most well studied and widely dispersed toxic chemicals and pollutants, we see a similar pattern. 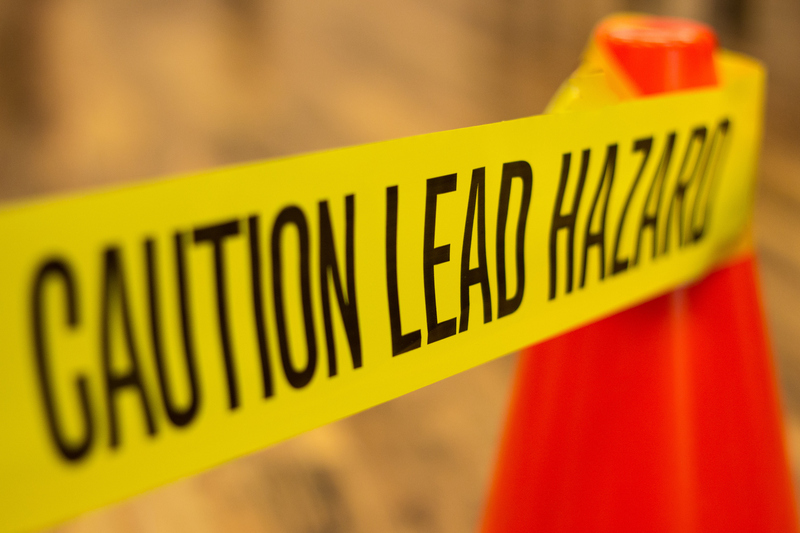 This calls into question our core assumptions about the way the EPA and other agencies regulate toxic chemicals, which assumes that there is a threshold or safe level of exposure – and we’ve found no evidence of one for lead.